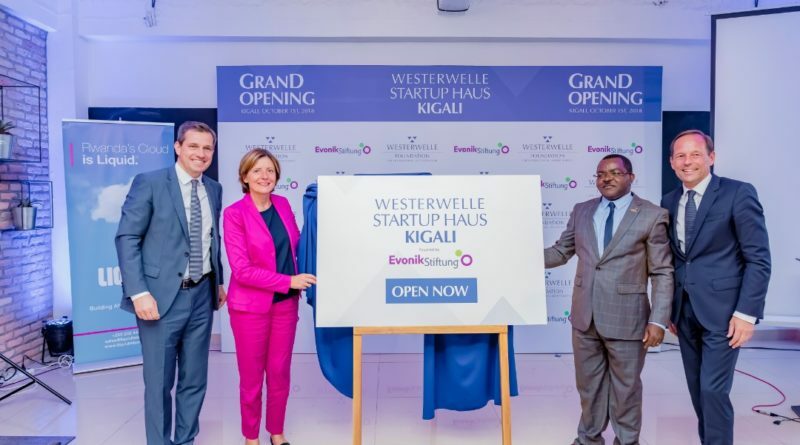 The Westerwelle Startup Haus Kigali powered by Evonik Foundation was officially opened with a grand opening ceremony on October 1st, 2018. 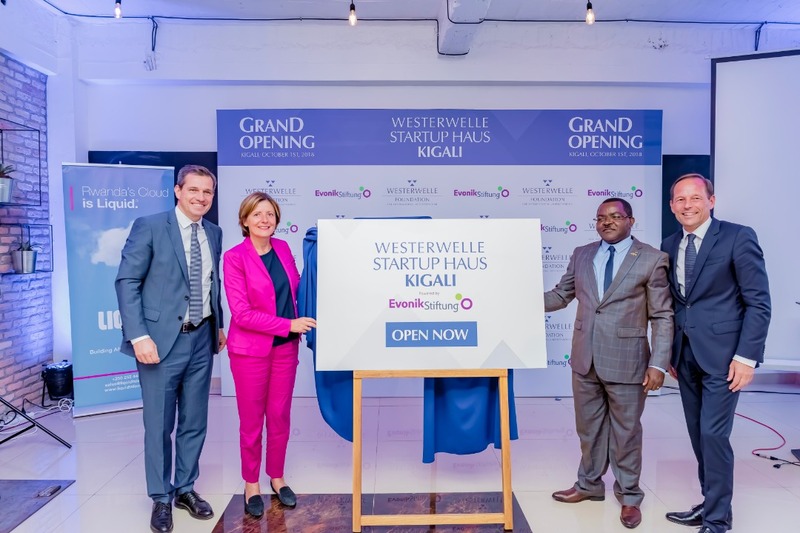 In cooperation with its partner Evonik Foundation, the Westerwelle Foundation is increasing its commitment for young entrepreneurs in Africa, thereby strengthening the Rwandan middle class and fostering the creation of economic opportunities in the long run. 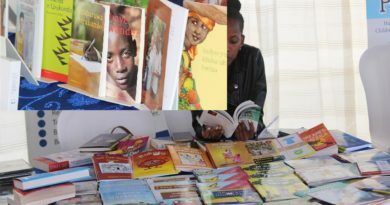 Among the more than 100 invited guests were representatives from politics, the private sector and civil society. The participation of Hon. 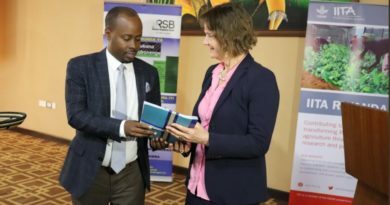 Vincent Munyeshyaka, Rwandan Minister of Trade and Industry, underlines the significance of the engagement by the Westerwelle Foundation in Rwanda and shows what an important role startups are playing in national economic policy. “I’d like to take this opportunity to appreciate the partnership we have between Rwanda and Rhineland-Palatinate. It is a very long-lasting one for now 36 years. What I like from it: it is a people to people partnership but also business to business partnership. And I like to take this opportunity to appreciate the launch of this Startup Haus. Actually it is in line with our government program of promoting SMEs for job creation but also for economic growth for actually promoting our export. This is a good opportunity and I am very happy that we have launched this Startup Haus in Kigali.” Munyeshyaka said. Additionally to the Rwandan ministerial representatives Mrs. Malu Dreyer, Minister-President of Rhineland-Palatinate, attended the Opening Ceremony. In her welcoming remarks she highlighted the long-standing cooperation between Rwanda and Rhineland-Palatinate and stressed the joint efforts to create new perspectives for Rwandans. Her visit confirms the deep interest of German stakeholders in startups on the African continent. “I welcome the commitment by the Westerwelle Foundation and the Evonik Foundation to support young entrepreneurs in realizing their business ideas. 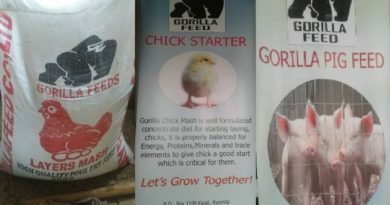 Entrepreneurs have a great potential to create new jobs and shape the future of Rwanda.” Dreyer noted. On behalf of the Evonik Foundation Thomas Wessel, Chief Human Resources Officer and Labor Relations Manager of Evonik Industries AG, underlined the importance of the project. He said “When we announced our idea for the start-up house to the public in February last year, our common vision and intention being to create something special. We had the idea to build a start-up house with two different areas. The founder of the Westerwelle Foundation and former German Minister for Foreign Affairs Dr. Guido Westerwelle always saw Africa as a continent full of opportunities. 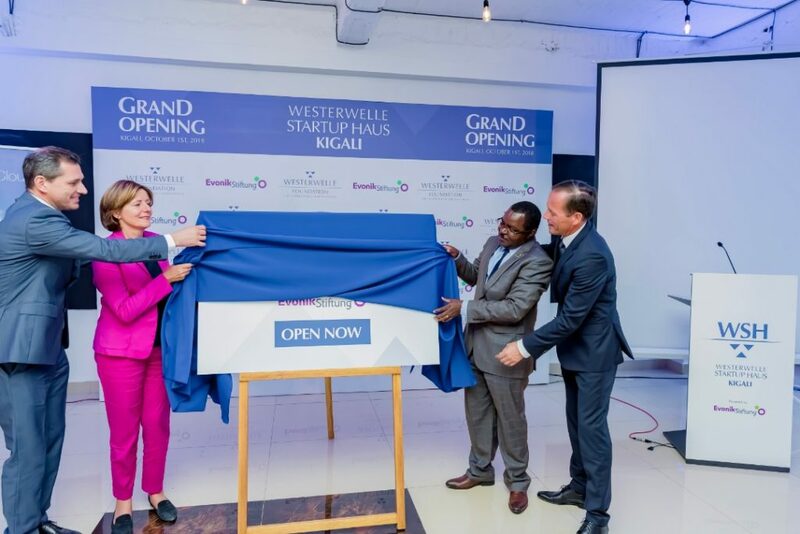 Building upon this belief the Westerwelle Startup Haus Kigali should be a one-stop-shop for the local startup scene. The Startup Haus with a total of 1.200 square meters of space offers a flexible co-working area with 150 desks and a makerspace with a focus on product design and innovation as well as workshops and trainings. Since its soft launch in August 2018 more than 21 startups with over 80 members in total joined as members. The Westerwelle Startup Haus Programme aims at supporting local entrepreneurs to improve their business, thus contributing to the creation of economic opportunities in Africa. The Westerwelle Foundation The Westerwelle Foundation for International Understanding with headquarters in Berlin, Germany is a nonprofit organization with legal capacity under civil law. The foundation was established in 2013 by Dr. Guido Westerwelle, former German Minister for Foreign Affairs, and Ralph Dommermuth, CEO and Founder of United Internet AG. By supporting entrepreneurship the foundation wants to create more opportunities for more people around the world. The foundation is promoting international understanding and fosters values of democracy, market-economy, rule-of-law and tolerance. Besides the Westerwelle Startup Haus Programme in Africa another focus of the foundations’ work is the international Westerwelle Young Founders Programme. The Evonik Foundation headquartered in Essen, Germany was founded in 2009 as successor of the Degussa Foundation. The foundation pools the social commitment of Evonik Industries AG, one of the world’s leading specialty chemicals company. The Evonik Foundation focuses its work on promoting education and science as well as on social projects.